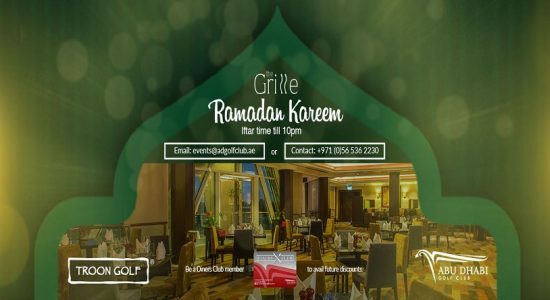 Abu Dhabi Golf Club will celebrate the Holy Month of Ramadan with Ramadan Iftar on May 4 – June 4 at The Grille Restaurant. 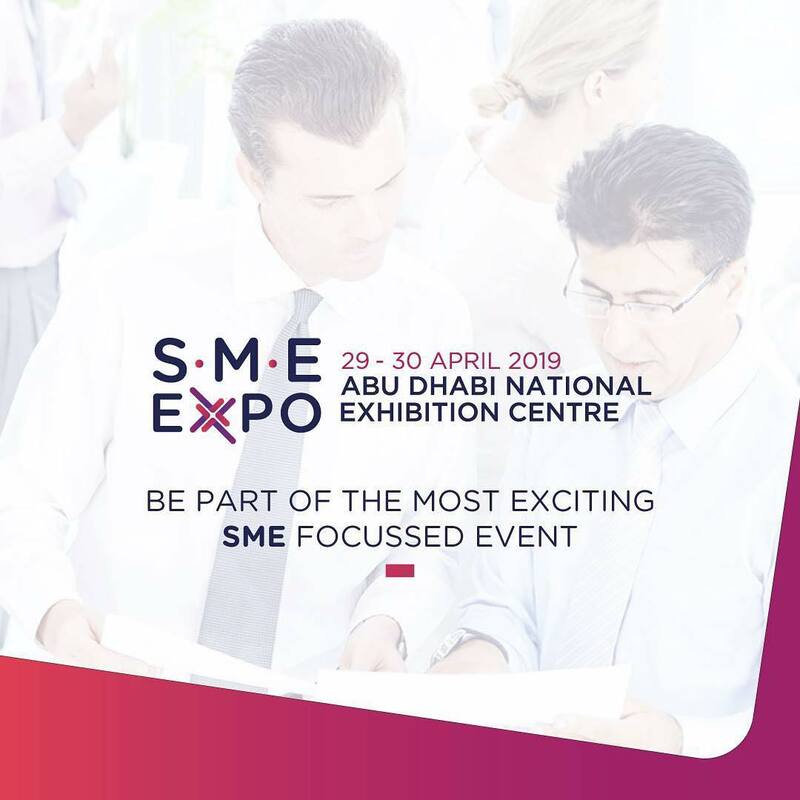 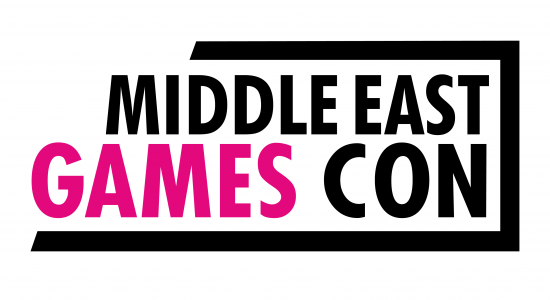 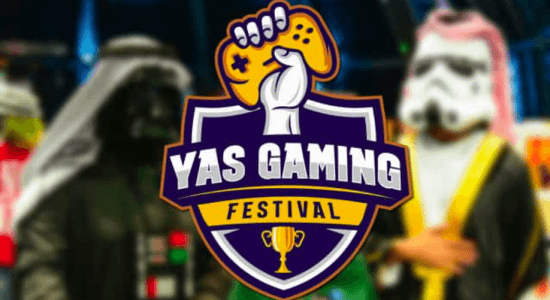 Middle East Games Con 2019 – the biggest gaming event in the region - will take place at the Abu Dhabi National Exhibition Centre on 24th-26th October 2019. 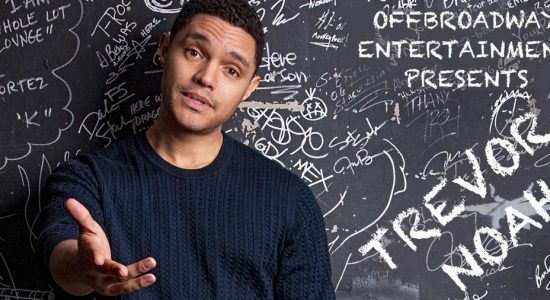 Trevor Noah will perform his stand-up show on October 25, 26 at du Forum, Yas Island.